Here at Airload Environmental we have specialist Industrial vacuum cleaning systems that are ideal for collecting large amounts of dusts, aggregates plus anything that will flow up a hose! Dry waste material can be collected into hoppers, Skips or Hook-Lift Containers. 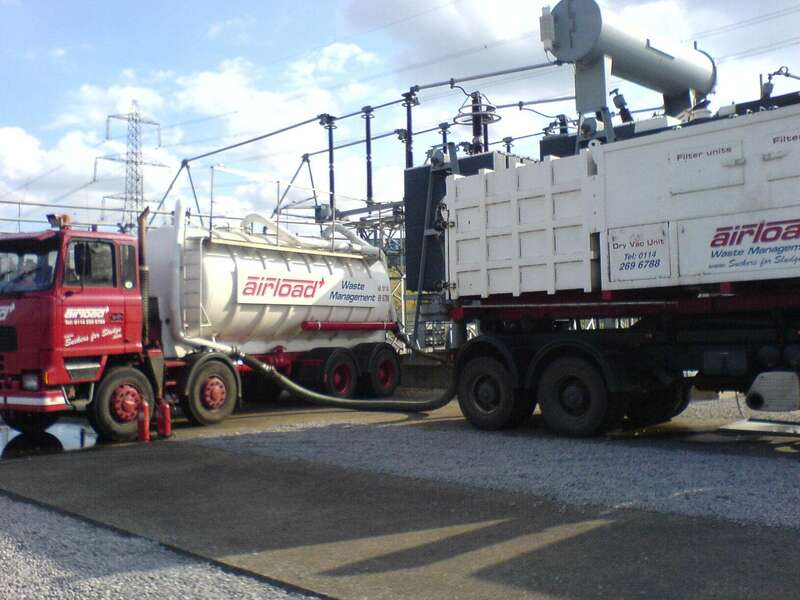 We were one of the first companies to fit ‘liquid ring pumps’ to our tankers and we were the first to make a large dry vac hook lift lorry for mobility and tipping. 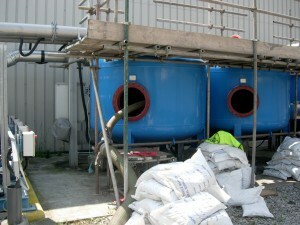 This combination offers flexibility and cost saving when compared to fixed lorry mounted vacuum machines. The unit is self-sufficient with 12m³ capacity bin and can work either free standing or on the lorry This produces exceptional vacuum performance needed for those extra tough jobs in our Dry Waste Removal service. Most organic products such as coal dust, sugar, flour etc. can create a dust explosion hazard. 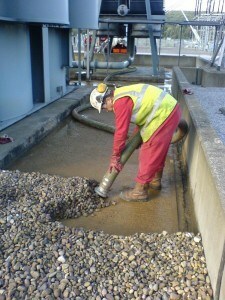 Dust will separate out in the vacuum skips or hoppers, and if combustible, a dust explosion risk may occur. We can offer a range of vacuum equipment which is suitable for conveying combustible material such as coal dust, light powders etc. If you have any dry waste you would like us to remove and dispose call the dry waste removal experts that are based in Sheffield, South Yorkshire.